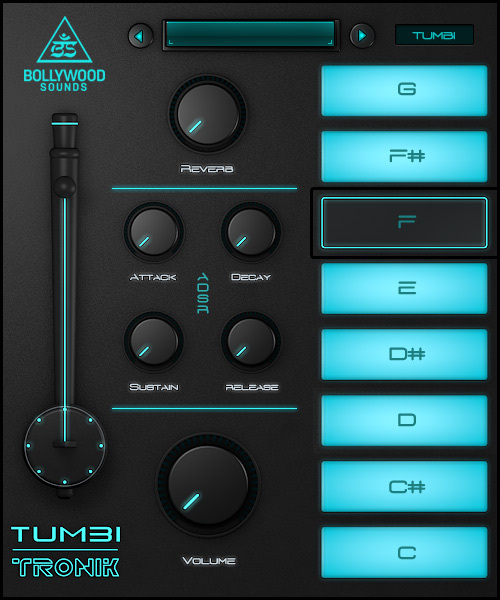 TUMBI-TRONIK is a Virtual Tumbi Instrument. For creating this instrument we recorded one of the finest Tumbi Players from India. 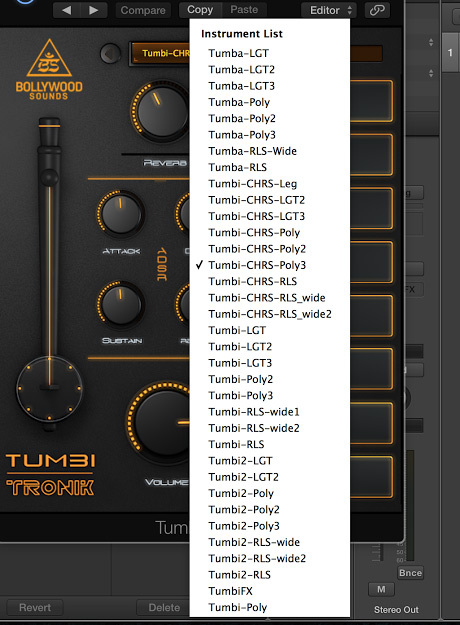 We sampled many different types of tumbis and tumbas. Features upto 8 round robin samples per key! Full range playablility from C0-C4, beyond the natural range of the instrument, to truly adapt to your modern production. 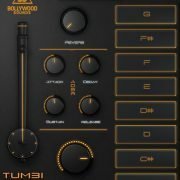 Available as a VST, AU (32/64 bit) plugin for Mac OSX and VST (32/64 bit) plugin for windows users. 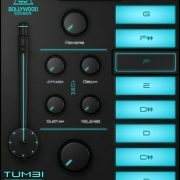 The instruments were stereo mic’ed using AKG C414 microphones which ran through our Wunder Audio PEQ1R mic pre-amp eps (Neve Clones) and then through a Empirical Labs Distressors for the “cleanest” yet punchy signal path, capturing all the great “attack” and “harmonics” that the instruments can produce. All low level details and nuances were also carefully included in the sample to help reproduce maximum “realism”. 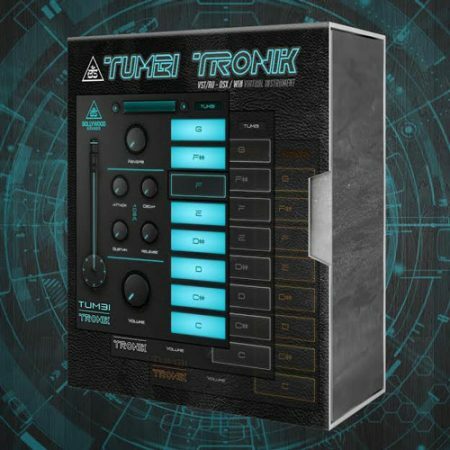 These samples were then further processed using our favorite “Thermionic Culture ROOSTER 2 EQ” as well Eventide H3000 for creating many presets featuring wide and chorused sound. 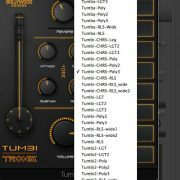 This plugin features 35 presets of Tumbas & Tumbis. 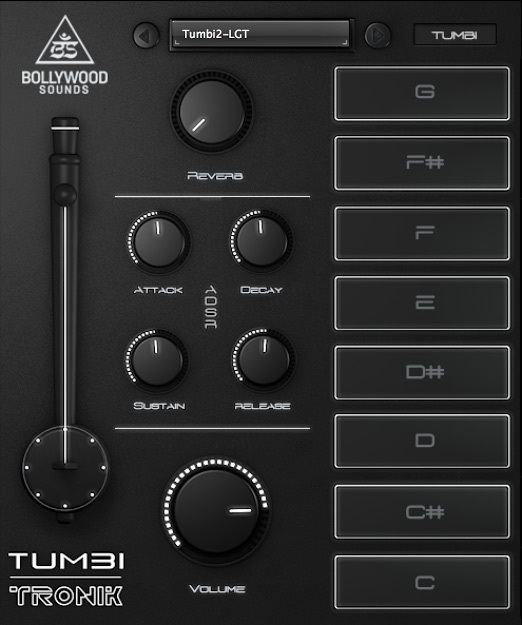 The original range of a Tumba and Tumba are the notes C, D, Eb, F & G, but we have extended this as a full range instrument to play a wide set of octaves, making it easy to you in your modern day productions adapting to any scale or key of your song.